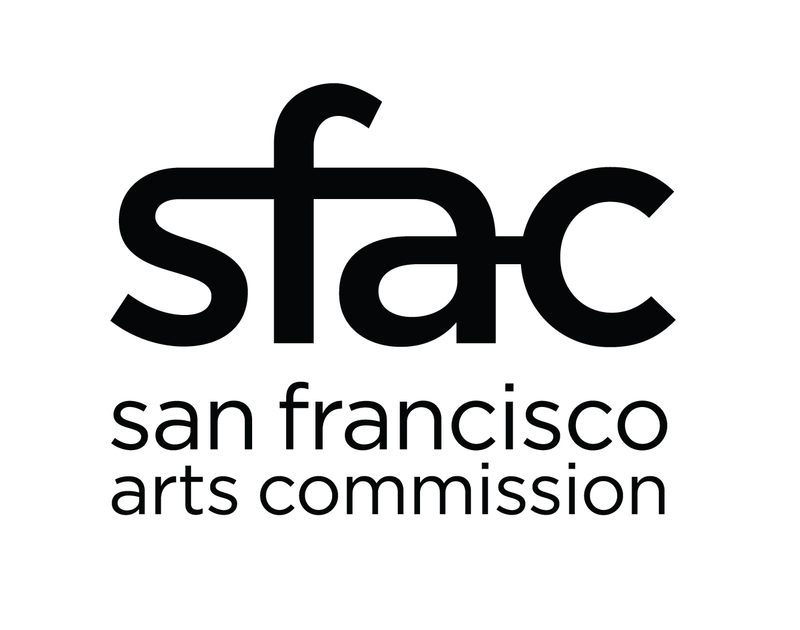 CHSA now offers regular museum docent tours every 1st and 3rd Saturday of the month to visitors who want to learn more and engage with Chinese American history in the United States. 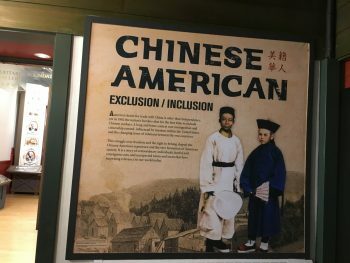 Explore the museum’s galleries with a trained docent, who will provide an in-depth explanation of the topics raised in our groundbreaking exhibition Chinese American: Exclusion/Inclusion. If you’ve always wanted to delve more deeply into the complex history of the Chinese in America, and how their experiences relate to present-day events, now is your chance! Docent tours start at 11:15am & are limited to the first 20 participants – Advanced reservations strongly recommended. RSVP below (online reservations end 10am on day of tour). You are welcome to stay after the tour to further explore CHSA’s galleries.